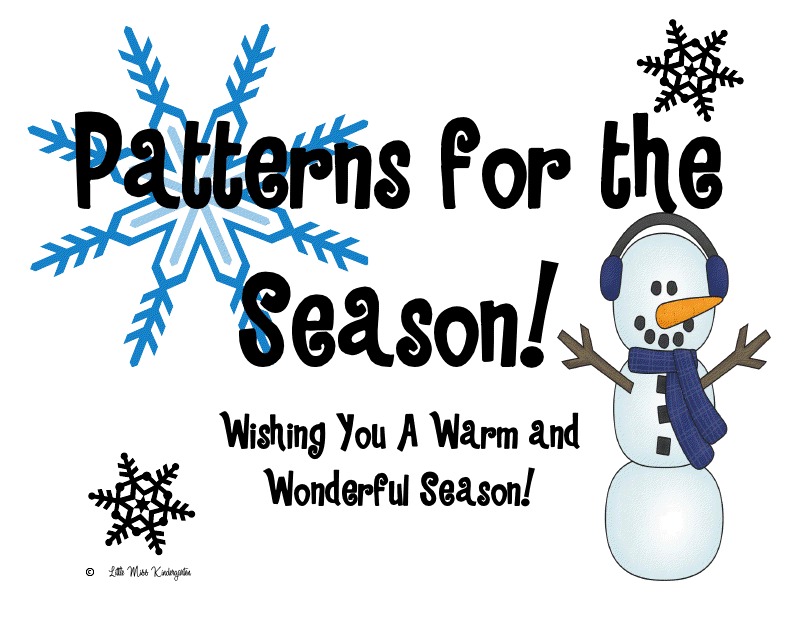 I wanted to share with you a freebie that I have made for my class to practice patterning. I have uploaded it to my TpT store for you to grab. I am having a sale at both of my stores through the end of the year! I have been working on seasonal sorts to give my class more practice with sorting and classification and I needed a few things on hand for our Science Notebooks. We all have loved notebooking through Science this year. 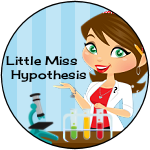 I am looking forward to all things Science and sharing those experiences on this blog. I am running to my mailbox each day waiting on something so scientifically fantastic to share with you in the coming days but I guess for now the freebie will have to do! 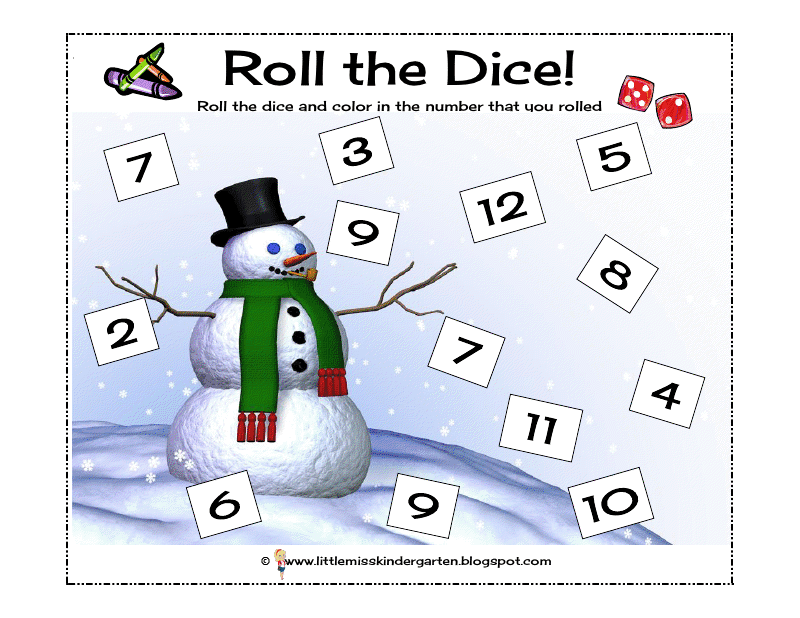 Roll the Dice is dressed up and ready for winter. Grab your copy today for free before it gets dressed up for a new season. 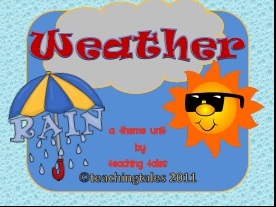 If you grab your copy please consider following my TpT store or leaving some feedback. This download is for three pages! Currently all items in my stores are on sale! 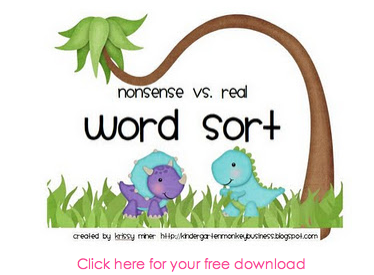 Nonsense or Real Word Sort Freebie! Found this at Mrs. Miner's Monkey Business! Totally Free and Fabulous center! 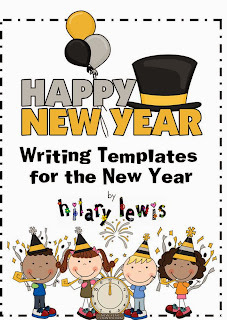 Rockin' Teacher Materials: New Year Creative Writing - FREEBIE! 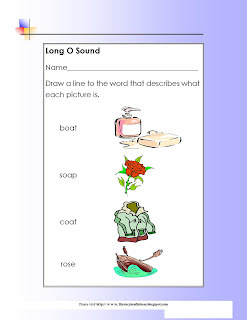 Rockin' Teacher Materials: New Year Creative Writing - FREEBIE! : What is your New Year's Resolution? 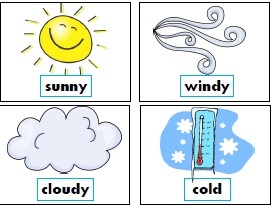 Why not get your kids writing about theirs with this creative writing freebie!? Just click the pic to get yours! 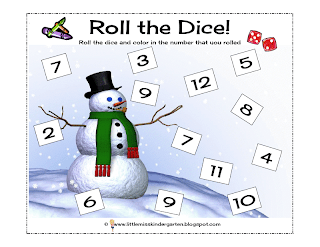 Rockin' Teacher Materials: New Math Mysteries for January! Rockin' Teacher Materials: New Math Mysteries for January! : I have the newest additions to my math mystery collection ready! 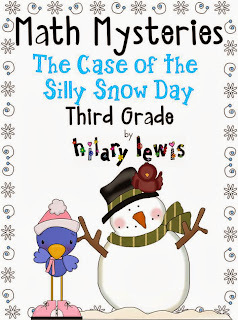 It is called 'The Case of the Silly Snow Day' and I have a version for 2nd and 3rd grades! Happy New Year! 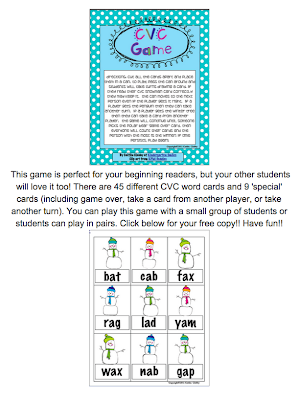 Click Here to see More about this Fun Center Packet! 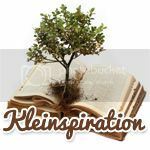 Feel free to follow my blog, Kleinspiration - too! My other site, Crafty Community, is also hosting a fantastic give-away to celebrate! 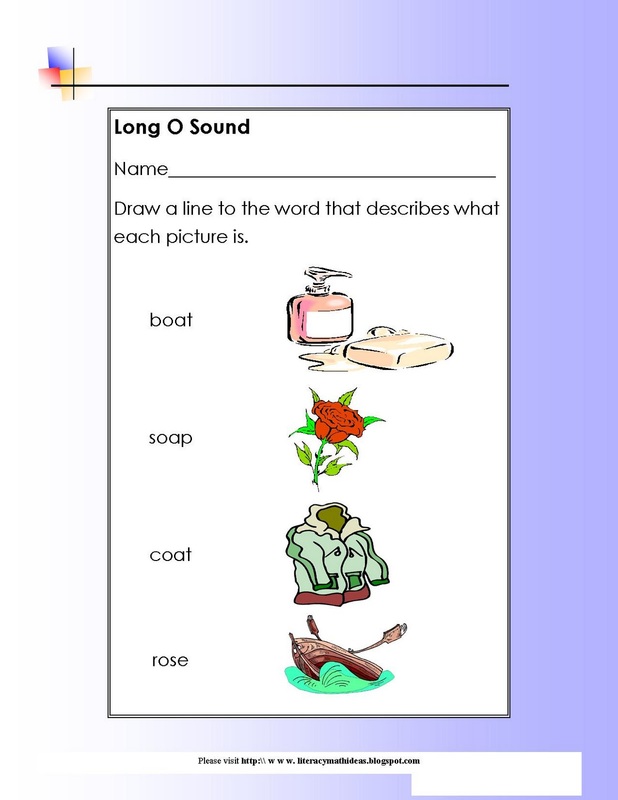 Found at Classroom Freebies! Another great one! 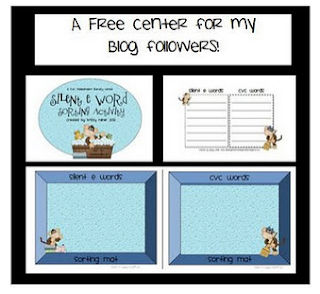 Great for a word work or sound center! Thanks Mrs. Miner's Monkeys! 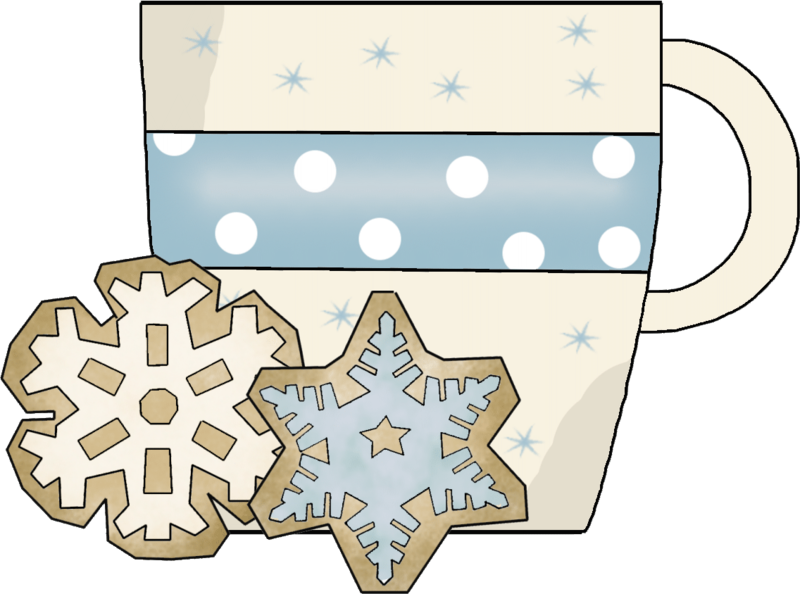 I am hosting Day 21 of TBA's gifts for Christmas. 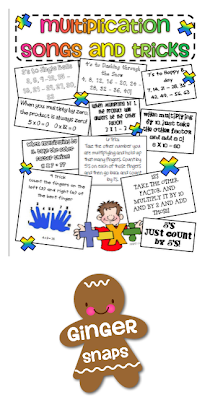 Hop on over to my blog and grab your Freebie Math printables! In my earlier post, I shared ideas about using kid made pop-up books to review concepts and for use as math or literacy centers. Check out my blog to see more pics. And this one, is an oldy, but goodie of mine. And it can be adapted to any way, shape, or form. Come on over to The Teachers' Cauldron to see how I use these! I love to make Christmas cards with my kids. 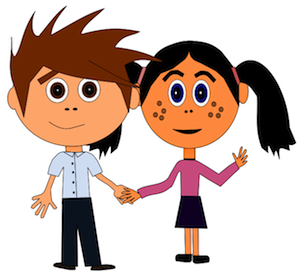 Here are two kinds I have created for my class. Use them in your Christmas Craft Center area. 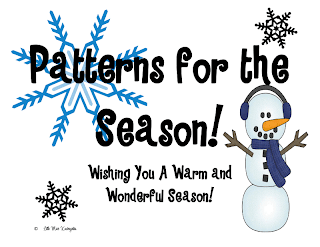 Christmas Coloring Cards - these are great for kids in Kindergarten through to Grade 3. 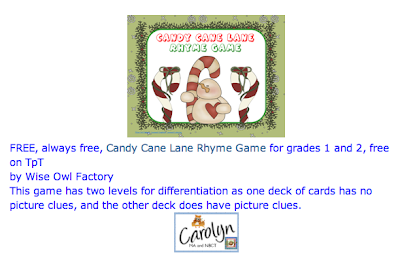 They include cards that are ready made, cards to be colored and coupons for the cards. Christmas tree and Angel Scratch paper Cards. These I used to trace out the decorations on Scratch Art paper which goes on the front page of each card. For more details click here. LOVE, LOVE, LOVE! 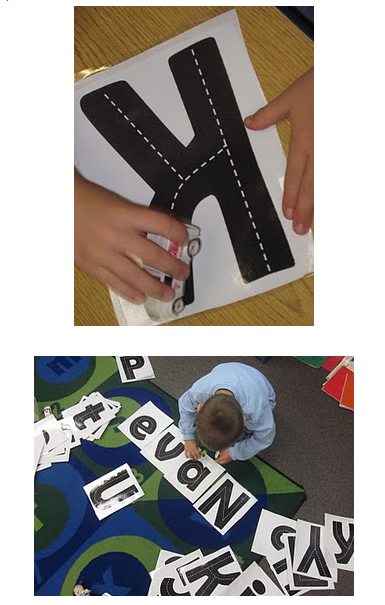 Great for alphabet and spelling words! And kids think it's FUN! 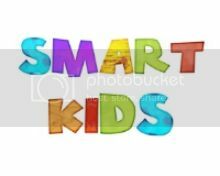 Click image to see full story! Again.. found at Mrs. Miner's Monkey Business! Having your kids create a North Pole is so much fun! 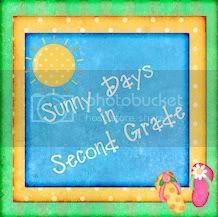 I did it with my 3rd graders, and I'm sure that 2nd graders can do it, and maybe even 1st graders if you did it together. And I know 4th and 5th graders would LOVE it! 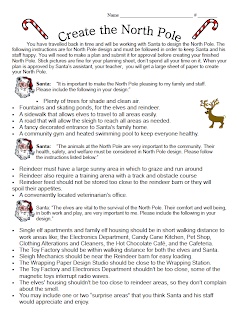 Fly on over to The Teachers' Cauldron to grab your directions on how to build a North Pole! LOVE, LOVE, LOVE! Need I say more. Click the link to read all about it! 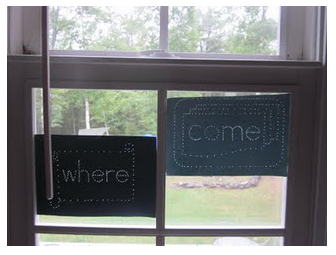 Great for Alphabet Center or practicing Sight Words. I'm the co-technology director for the state of Michigan's Reading Association, member of The National Writing Project, blogger for Really Good Stuff, SMART Technologies Exemplary Educator, Certified SMART Board Trainer, guest blogger for Edutopia, and Crystal Tiffany Teacher of the Year recipient. Additionally, I'm starting my post graduate studies at Johns Hopkins University in their School of Education Program. 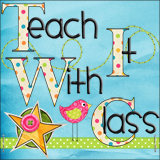 I'm also the author of Kleinspiration, an EduTech Blog. 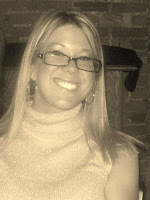 My blog has won the following awards: Edublog 2011 Best New Blog Top 5, Really Good Stuff First Place Blog Winner, Top 50 Elementary Teaching Blog, Top 10 Blog via Blogs.com, Top 25 Blog by Circle of Moms, and Runner Up for Parent's Magazine Best Mom Tech Blog. I invite you to click here and follow my blog. Please also join me on Facebook by connecting through my site. I can also be found on Pinterest, Google+, and Twitter. Thanks for connecting! 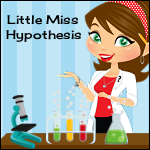 Need a quick math activity to review measurements?? 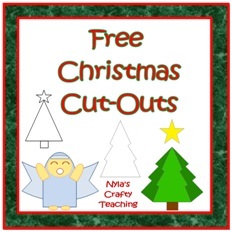 Fly on over to The Teachers' Cauldron to see how we made these trees! There has to be some fun creative ways to use these in center? 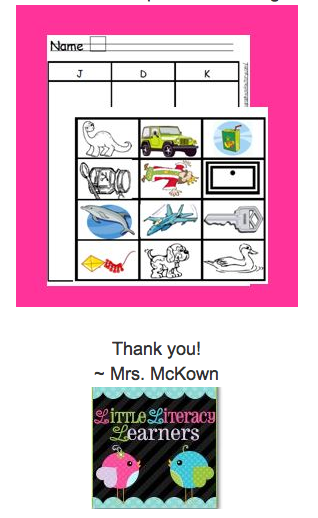 Another great one found at Classroom Freebies! 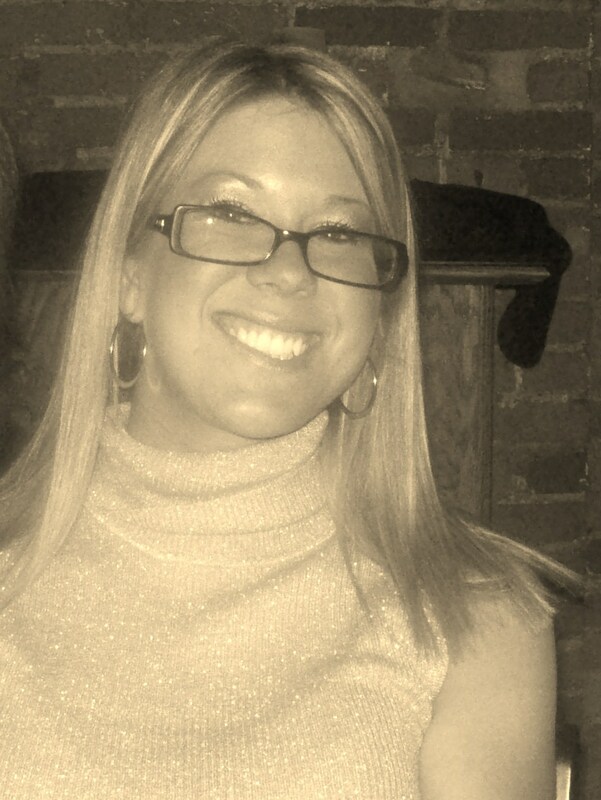 This is Dawn from http://literacymathideas.blogspot.com/. Have you ever wondered what to do with an empty water bottle? Water bottles make great literacy and math centers. Best of all, they are easy to store.